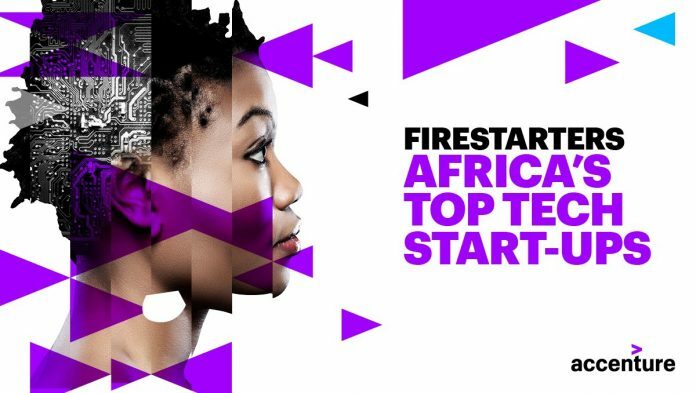 Africa’s Leading 30 Tech Start-ups is an effort by Accenture to recognize the leading tech start-ups on the continent. Accenture are trying to find those start-ups established by Africans, that are fixing issues in company, federal government and civil society. Our company believe in promoting start-ups, speeding up digital change, driving development and assisting to open Africa’s abundance for all! Entries will be adjudicated by a varied panel consisting of: academics, business sector professionals and agents from the development environment. Study findings will lead to a research study determining success elements for African start-ups. Internationally, brand-new environments of varied gamers are forming to resolve social and company issues. A few of the most essential gamers in these environments are disruptive brand-new digital and specialised innovation option suppliers– they use more affordable and quicker advancement times, ingenious product or services, and brand-new courses to market. • Sign up with the worldwide Accenture Open Development network, subscription to this network permits your tech item to be thought about for other chances around the world through Accenture. • Gain media direct exposure as one of Africa’s Leading 30 Tech Start-ups. • Take Part In an Accenture led business market gain access to week in Johannesburg, where you will be exposed to pitching strategies, customer co-creation sessions and speed dates. • Be welcomed to Accenture led customer workshops to co-create and pitch with Accenture’s job groups. • Have the chance to house your tech development in the Accenture Liquid Studio in Johannesburg, where we host several business workshops weekly. • Network with corporates and essential stakeholders in the entrepreneurial environment at the special awards supper in Johannesburg February 2019.